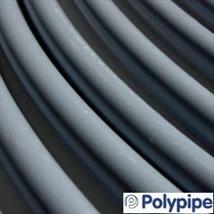 Polypipe has an enviable reputation amongst contractors, installers and stockists with its engineering solution and performance. 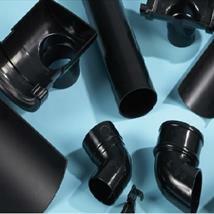 The Polypipe range comprising of piping products squarely aimed at the plumbing, drainage and water supply market is comprehensive and complete. 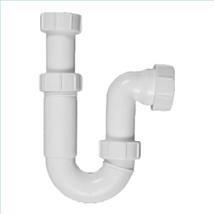 There are four main fitting ranges, all priced competitively and we believe that our customers will find all their plumbing requirements in this one place. 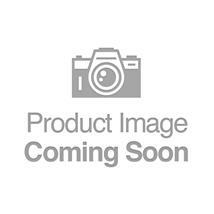 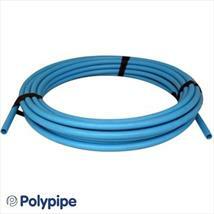 PolyMax – Stream line push fit plumbing. 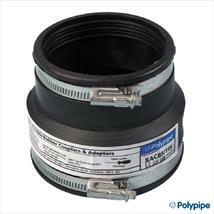 Ideal for surface mounted applications. 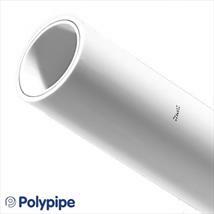 PolyFit – Quick fix push fit plumbing. 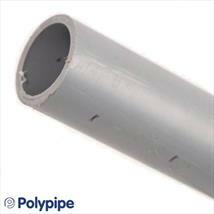 Great for first fix applications. 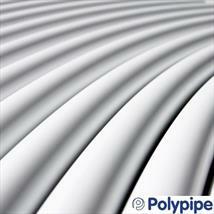 PolySure – Permanent press fit plumbing. 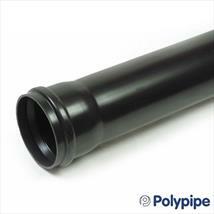 Ideal for those visible applications with its press fit design and tamper proof fit. 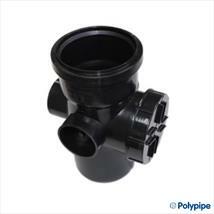 PolyPlumb – Traditional push-fit plumbing. 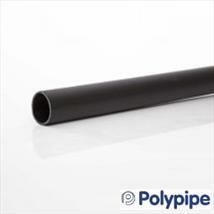 Polypipe's original plumbing system providing one stop high-performance jointing. 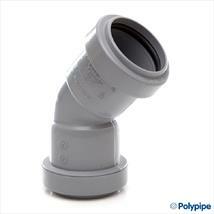 At the end of the day, no two plumbing jobs are the same which is effectively why we sell the full Polypipe product range.